Join us on Friday, October 19, 2018 for the Myla's Wish Under the Big Top Gala! 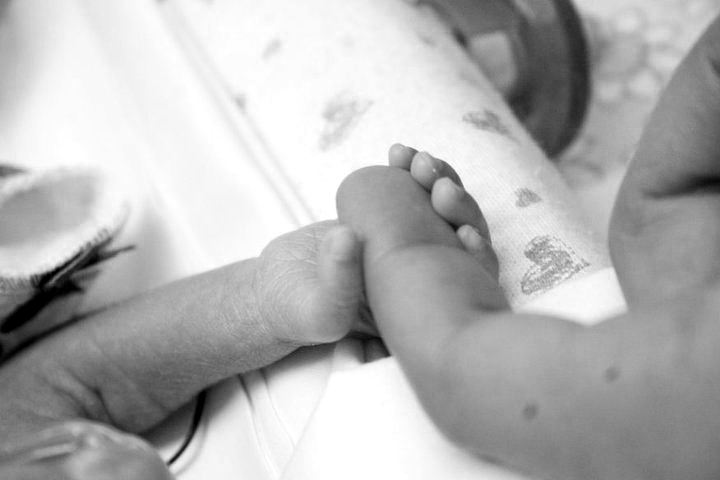 Since 2009, the Aly & Izy Foundation has been dedicated to providing for families of premature or critically ill infants requiring treatment in the Special Care Nursery in the Sacramento and surrounding areas. 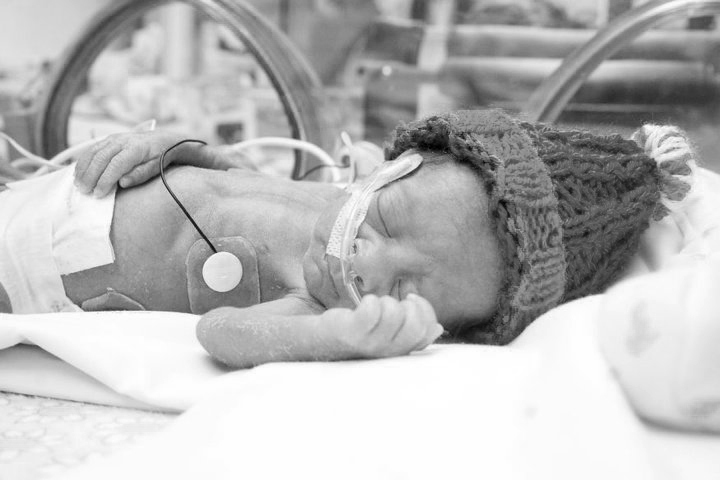 The RV 4 Preemies is a unique service that provides families a place to stay in a fully-equipped recreational vehicle on hospital grounds while their infant receives necessary care in the Neonatal Intensive Care Unit (NICU). Who we are, the roots of our foundation, our inspiration, and dreams for the future. Take a look at what we are up to and find out how you can participate.